You might not realise just by looking at us that we’re a 300-year old Insurance Company. That’s right; we were founded in 1710 to make things better for people. We have a long tradition in the Irish market too, writing non-life Insurance here since 1721. We are always searching for the best protection for you with our extensive range of Commercial and Personal Lines products driven by our network of Insurance brokers and scale partners and via our 123.ie brand. Our business is supported by our tireless and professional staff members who are dedicated to delivering consistent quality Insurance to you. 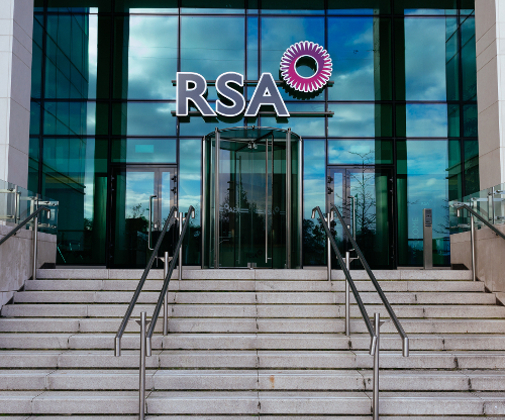 With a 300-year heritage, RSA is one of the world’s leading multinational insurance groups. Today, we employ around 23,000 people, serving 17 million customers in over 140 countries. In Ireland, the environment is rapidly moving up the political and social agenda. Its important we show our customers, brokers and suppliers that we are committed to being an environmentally responsible company. 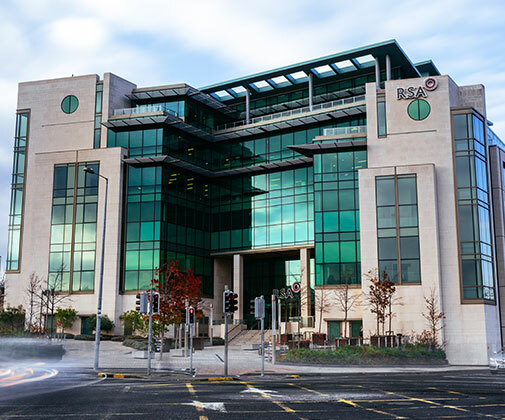 Our Dundrum Headquarters have been designed to help reduce our CO2 emissions by up to 30% compared to a normal office building. 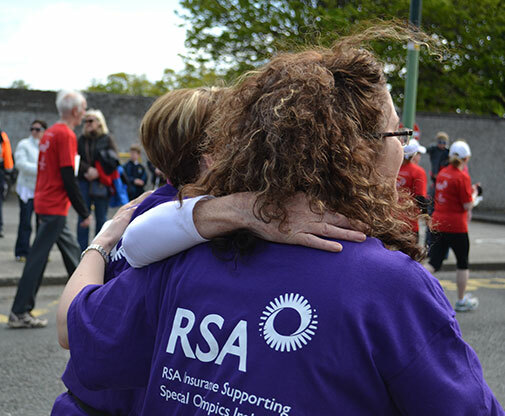 At different times of each year, RSA welcomes people seeking to start their career in insurance through a range of entry-level roles including claims handlers and customer managers, graduate roles, internships and apprenticeships. RSA hasn't been successful for over 305 years by accident. We did it by bringing together the brightest people and enabling them to do their best every day for our customers. If you’re self-motivated, curious and determined with strong people skills, we will help you achieve your true potential. Sound like you? You may be just who we’re looking for. 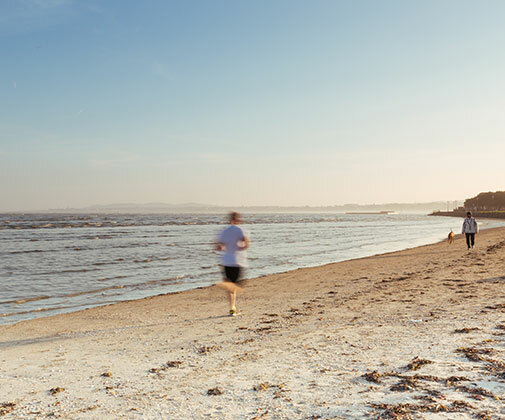 At RSA we take our responsibility to manage the way our business affects the environment, people and communities seriously. Fundamentally, that means behaving responsibly and ethically as individuals and as a company. 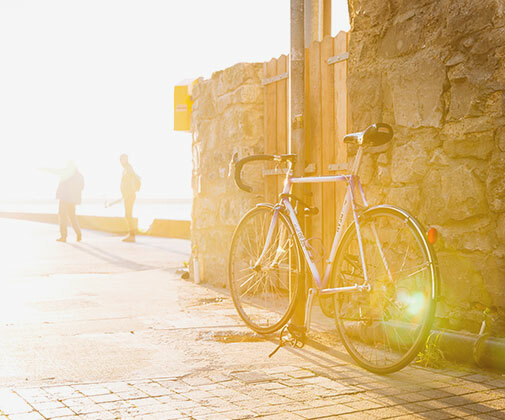 As a major insurer of commercial, industrial and individual risks, we have the opportunity to use our influence adding value to society while delivering commercial benefits. RSA has reported on environment and corporate responsibility (CR) since 1999. This section includes a selection of RSA Insurance Ireland DAC’s reports as required by Solvency II Regulations. Being a responsible business is all about engaging with stakeholders and this applies equally to our communities. Our community programme is about giving something back, helping people in need and supporting customers’ and employees’ local communities.